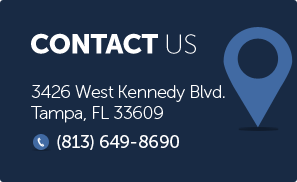 If you have been arrested in the Tampa area for Dui with Property Damage you will need aggressive representation. The attorneys at Finebloom, Haenel and Higgins can provide that representation for you. 3.	that as a result of operating the vehicle you caused or contributed to causing damage to the property of another person. How much are the fines for a DUI With Property Damage? What other penalties can I receive? If you or someone you care about has been arrested for DUI with Property Damage in the Tampa area, call the knowledgeable and experienced staff of Finebloom, Haenel & Higgins today! Our attorneys are standing by to consult with you 24/7. We will create a custom defense unique to your particular situation. Call us know at 813-200-4421 and let us work for you! !